The Courtauld’s New Research Symposium 2017 is a platform for third-year PhD candidates to present and exchange their research to their peers, the wider scholarly community and the public. Ranging from medieval England to contemporary Bosnia-Herzegovina via Renaissance Florence the conference will bring questions concerning materiality, identity and institutions to bear on art and politics. Whether performing a close analysis of a late-fifteenth-century altarpiece frame or a Marxist reading of photographic technologies after the 2008 financial crisis, what are the pressing methodological questions for the discipline? This conference provides a place to consider how the cohort has been collectively thinking through critical challenges and new directions for the History of Art. Attendees are welcome to come to a single session if they wish. How do artists like Nil Yalter, David Medalla, and Stanley Brouwn, amongst others, approach and engage with Conceptualism? 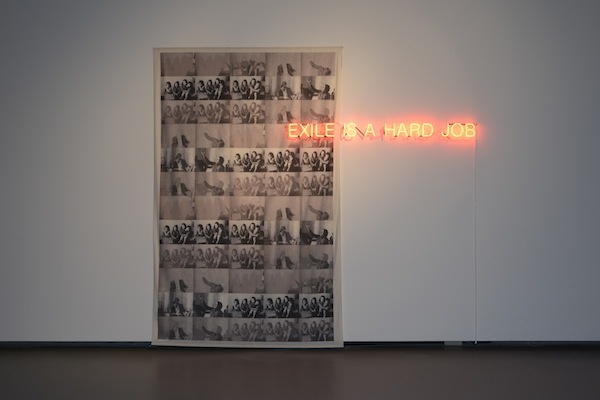 How are formations of race, class, gender and sexuality addressed through Conceptualist art practices in Europe after 1968 and among emerging contemporary artists such as Mathieu Kleyebe Abonnenc? How can Conceptualism be understood anew through intersectional readings and international framings? How have public collections contested mainstream white male-dominated definitions of Conceptualism in Europe? 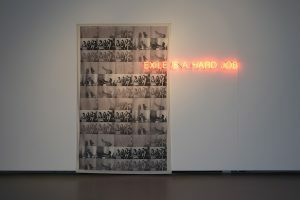 How does the term ‘Black’ resonate, if at all, within discourses of Conceptualism and modernism across specific European regions and contexts? CFP: Conceptualism (Eindhoven, 8-9 Dec 17). In: H-ArtHist, Feb 22, 2017 (accessed Feb 22, 2017).